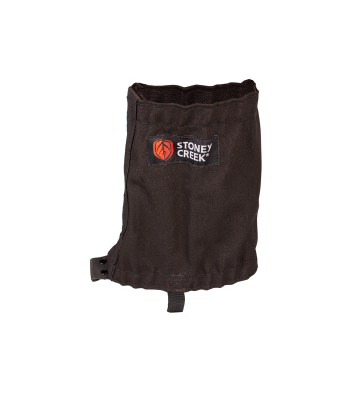 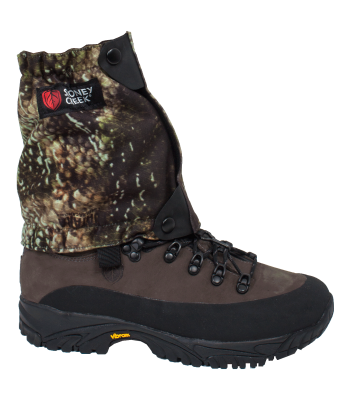 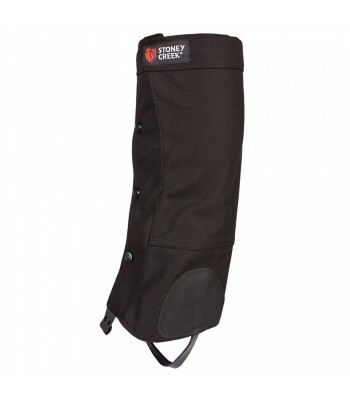 These durable canvas gaiters are great for protecting your legs. 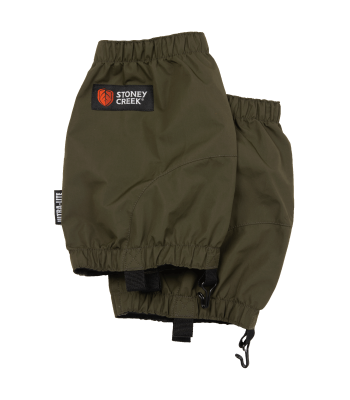 Now available in two lengths, short for summer and long for all types of weather protection. 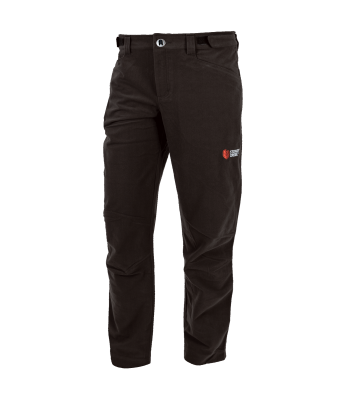 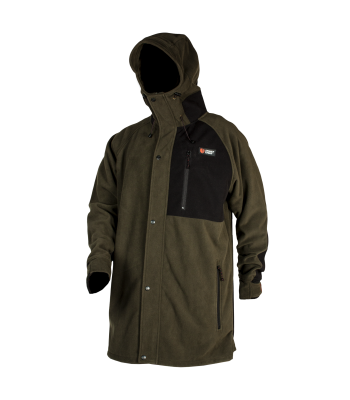 Reinforced with cordura at high wear areas. 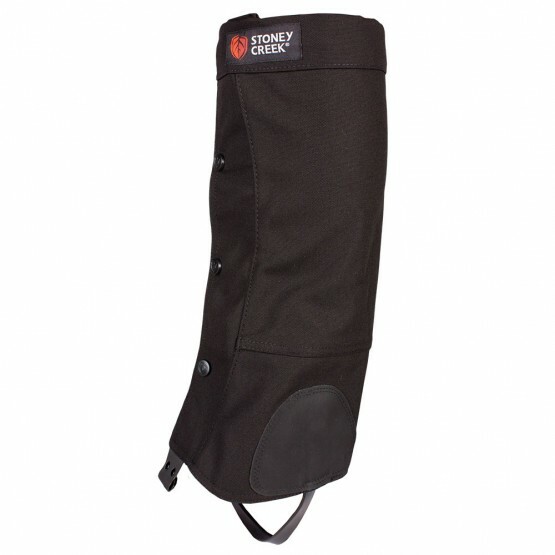 Handwash using a mild soap - airdry.